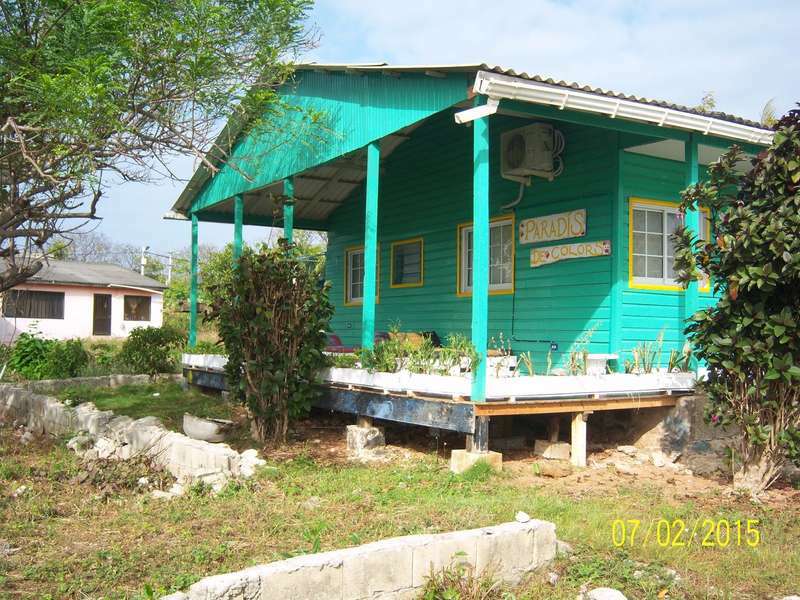 Located in the paradisiacal island of San Andres, “Paradís de Colors” is a typical construction cottage of the island with 3 rooms and a friendly and pleasant atmosphere to enjoy the island and feel at home. It’s located north of the island with an incredible view of the sunset over the sea, it is perfect for sharing a pleasant time on the terrace enjoying the ocean view. 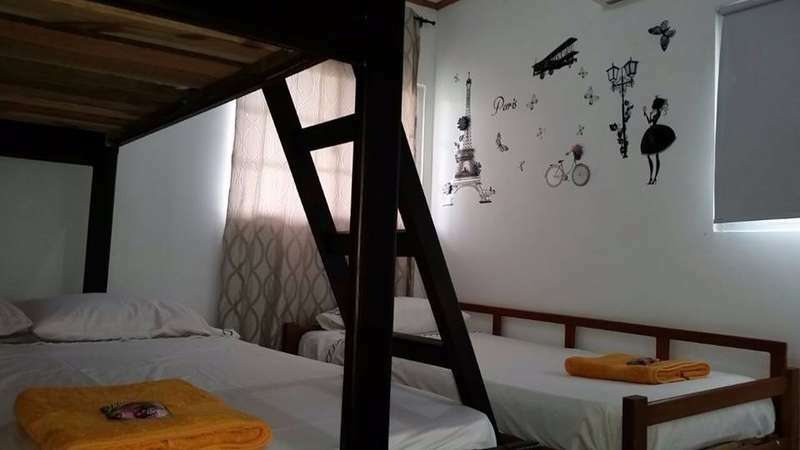 “Paradís de Colors” has only 3 private bedrooms, very nice and comfortable common areas such as shared bathroom, kitchen, living room with TV and cable, waterfront terrace, free WiFi area all over the place. 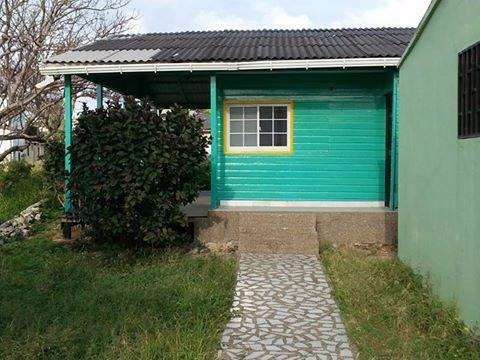 We are located 5 minutes away from the airport and 15 minutes walking from the downtown area of San Andrés. Additionally, we are 400 meters away from a little beach and 800 meters from an area where there are supermarkets, pharmacy and a church. The residential area is quiet so our visitors rest surrounded by nature and tranquility with all the island spirit. Reach "Paradis de colors" is as easy as leaving the airport, turn left towards the sea off the base of the "Fuerza Aerea Colombiana" and take a bus in direction "Cueva de Morgan". Then stop requested at the first bus stop located in the area of "Cabañas Altamar" First gated entrance. Also you can walk, departing from the airport to the beach and then turn left. The route is about 1.5 km, keeping the sea on the right and the houses on the left. Additionally, you can take a taxi from the airport for a few Colombian pesos bring you to the place. They must ask reach the first entrance of "Cabañas Altamar", first gated entrance, next to the house of Emiro Borja, who is well known on the island. The guest can cancel free of charge until 7 days before arrival. The guest will be charged 50% of the total price if they cancel in the 7 days before arrival. If the guest doesn't present will be charged 50% of the total price.